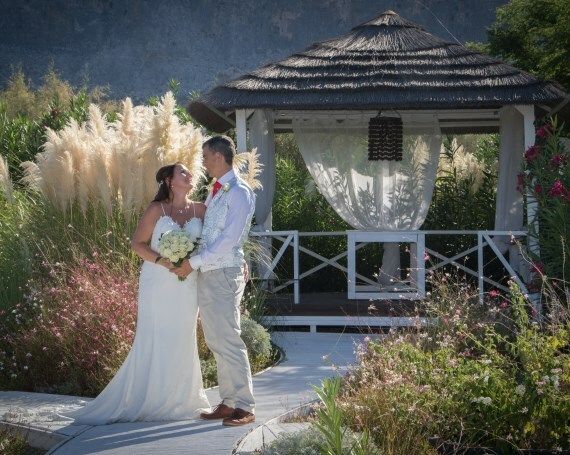 Lindos ceremony venue The AquaGrand Exclusive Deluxe Resort in Lindos will tick all the boxes as the venue for couples wanting an elegant chapel or private beach wedding, with a superb range of menus to serve to their wedding guests in the evening in contemporary surroundings. 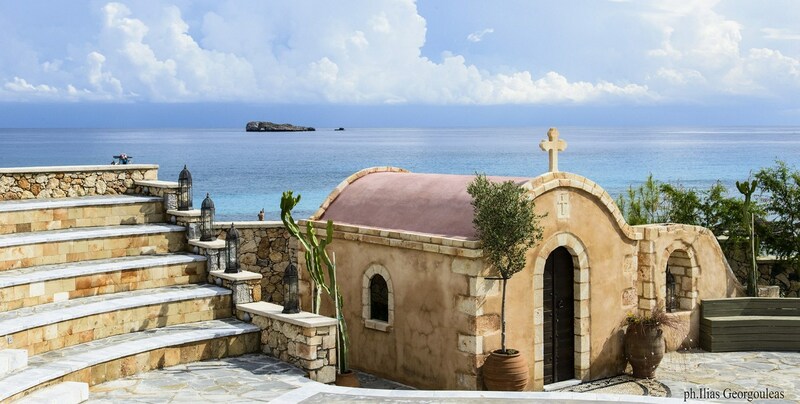 The 'adults only' hotel offers waterfront suites, some with private pools and stylish rooms, perfect for your holiday and honeymoon in Rhodes. 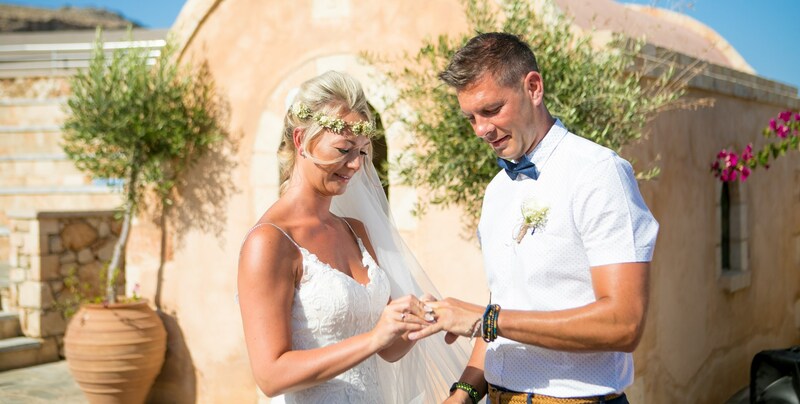 Children may enter the hotel for weddings but will be taken directly to the ceremony location. You can choose to marry either on the beach or jetty, or within the hotels grounds. 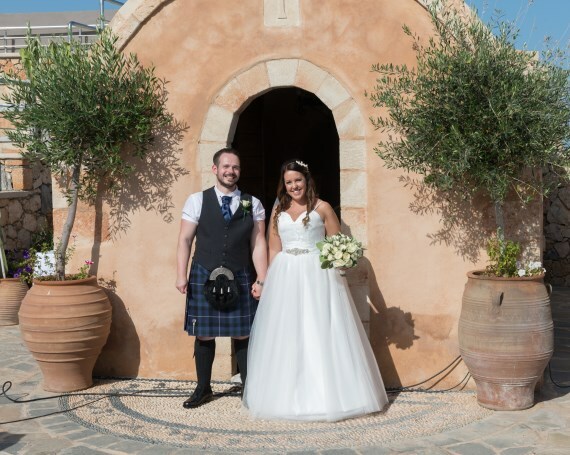 Lindos village and St Paul's Chapel are both 5 minutes away, so if you prefer to have your wedding at one of the chapels in Lindos, we can arrange this for you. 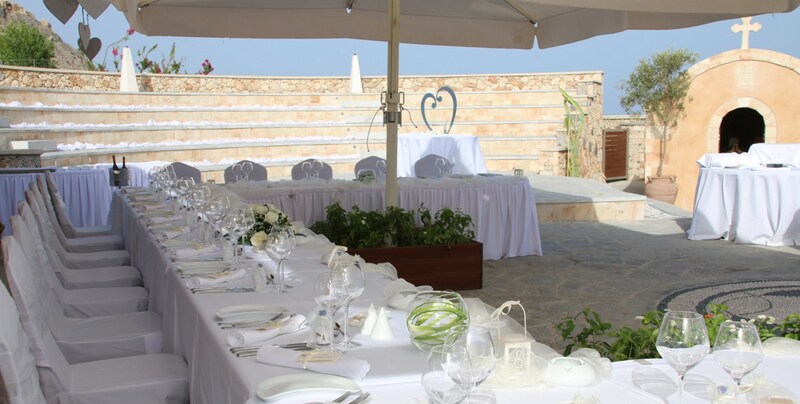 You must hold your reception at the hotel, where you can enjoy the evening with music and wonderful sea views. 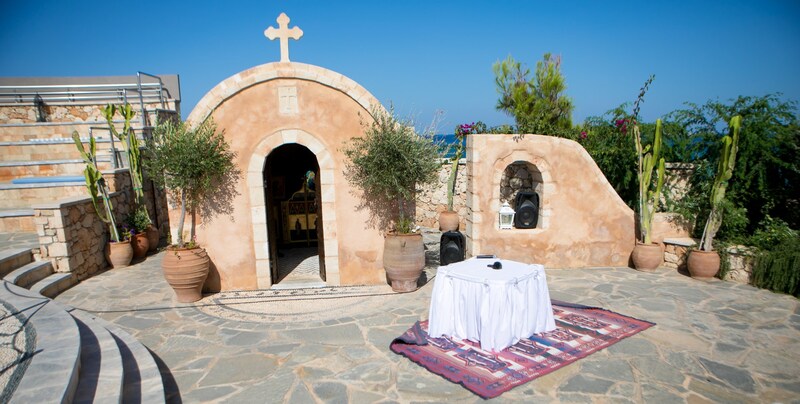 There is a set-up fee for ceremonies held at AquaGrand.